If you’re hiring for an appium related position, post here. If you want to work on games which reached more than 7 billion people world wide apply for position Test Automation Engineer and come to see what we at Outfit7 did with Appium. Fiserv Bangalore conducting drive on June 3rd 2017, for mobile automation and manual testing. Interested candidates can attend. Company located in Dairy circle. Hi Kiran Thanks for your mail id. I sent my resume to your mail please check and refer if it matches for the current on going positions at your company. Welcome, you can directly come here and attend… On resume just mention my name. i have 6.9 years of exp in mobile testing and mobile app testing. is that fine ? Openings are there from 2 to 11 years of experience. Lazada (Alibaba group). Office in Bangkok. 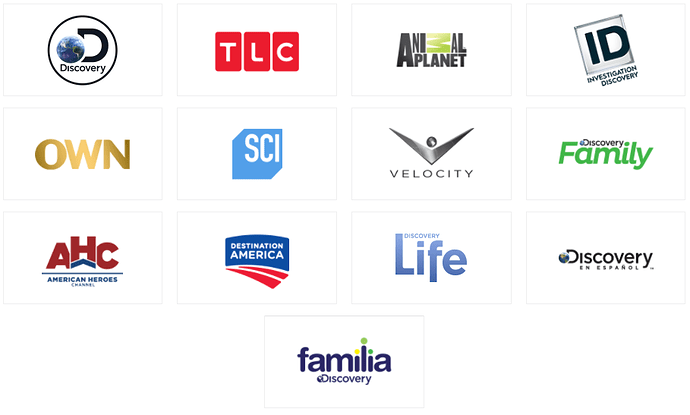 Hi, I’m the Sr. Director of Engineering at Discovery Communications an I’m looking for a senior engineer to join our team and head up the QA automation efforts for our awesome line of video products. This engineer will architect and implement new testing platforms and strategies that enable us to rapidly test and deploy our products across web, mobile and TV. This role will also grow over time into developing and leading a team of test automation engineers to support all our products. Please take a moment to review the full job description and apply online. Quilmont Solutions is seeking a Test Coordinator / QA Project Manager in Charlotte, North Carolina (NC). Still do u have Appium opening? HIGH PROFICIENCY using (1 )Appium and (2) core Java to automate native, hybrid apps on both iOS & Android platforms. Assumption is that you will already have expertise with Selenium WD for cross-browser test automation. We have openings for Manual plus Automation test engineer with 2+ year experience. Skills:- selenium, Appium core java. Note:- send resume Only immediately joiners. JD is on the following link. We have opening for Automation Engineer with mobile automation experiance in Appium for Pune location.